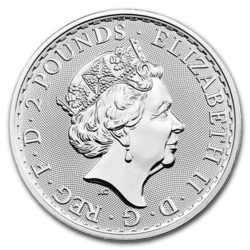 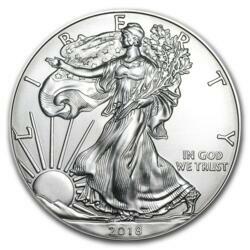 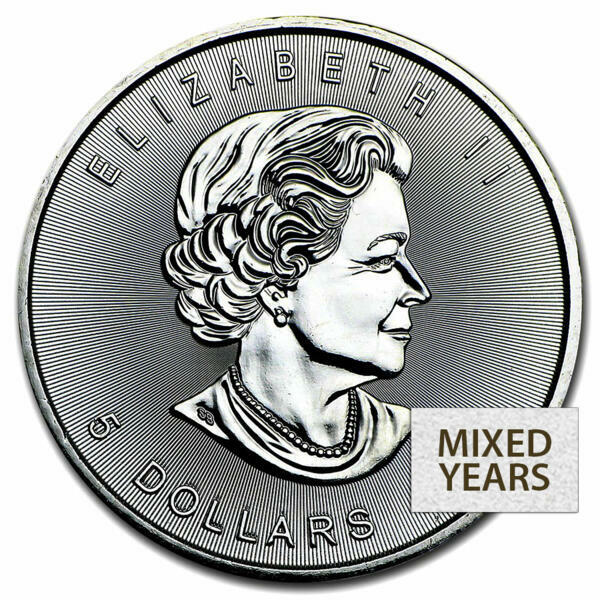 The purest silver coin in regular mintage in the world today is the Canadian Silver Maple Leaf. 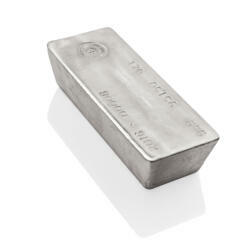 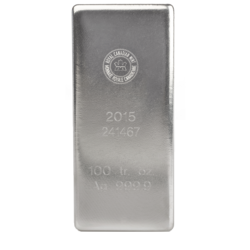 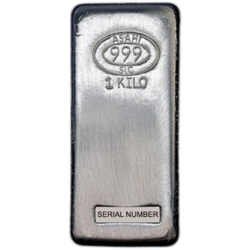 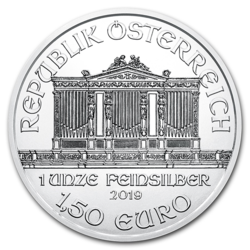 Its purity of .9999 is guaranteed by the Royal Canadian Mint, whose reputation world-wide is one of impeccable adherence to quality and purity. 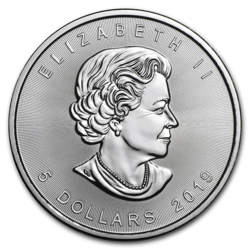 A national symbol of Canada, a single maple leaf adorns the reverse of this beautiful coin while the obverse bears a profile of Queen Elizabeth II. 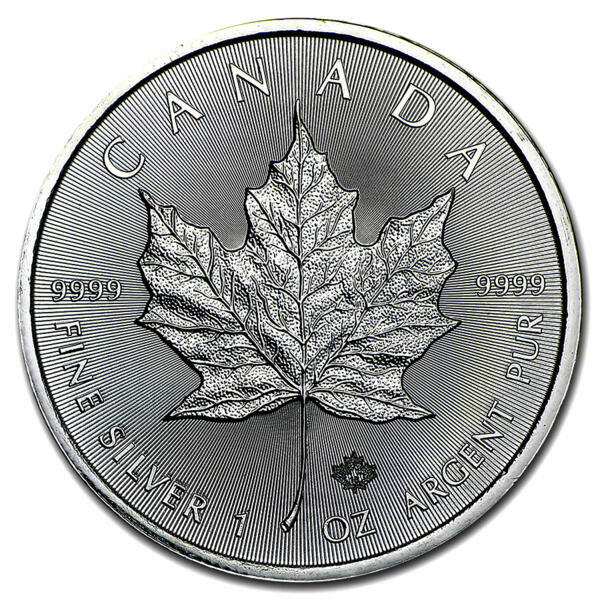 Silver Maple Leafs are magnificently designed, with attention to every intricate detail.